wipe off excess, and let it air dry! Cleans items with Great Taste. 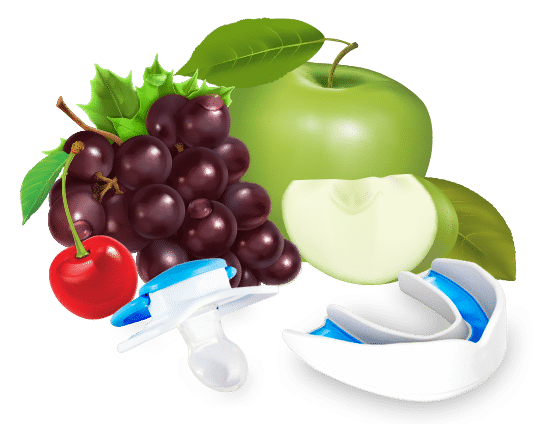 From pacifiers to dentures and everything in-between, we’re here to help you keep it clean! This deliciously flavored cleaning spray is perfect for pacifiers, bottles, toys, mouth guards, retainers, dentures, musical instruments, camping and so much more. Simply spray the object well to coat the surface, let air dry, then enjoy. No need to wipe or rinse, just spray and go. 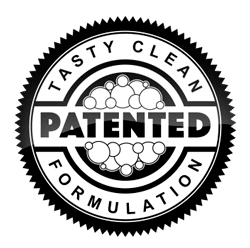 Tasty Clean is the first of its kind indigestible cleaning spray that is chemical free and available in a variety of tasty flavors. Patented, Woman owned and made in America. Does you mouthguard taste like socks? Stinky, foul tasting retainers? 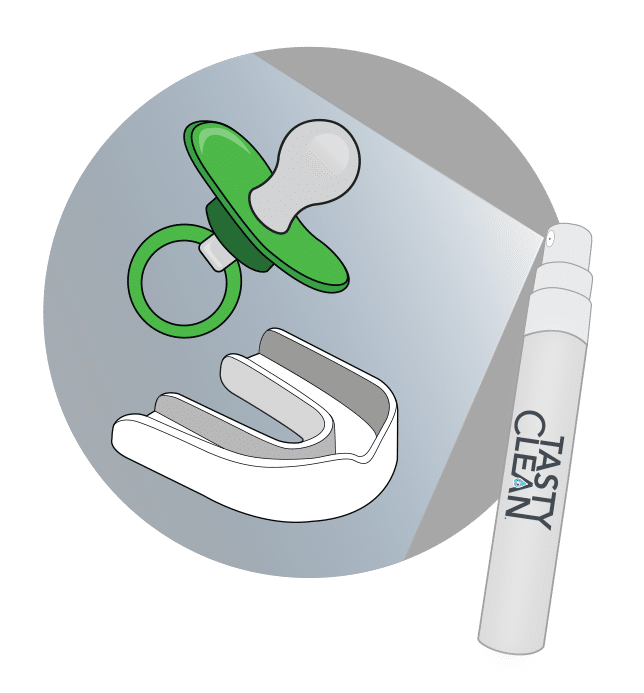 Tasty Clean was born out of necessity when a mother and her son found themselves in a situation (okay…a full blown tantrum) with no solution. One ill-fated, fallen sucker in a public place provided Mommy with that light bulb moment. If only there were a safe and all-natural product that I could simply spray onto the now germ infested sucker so that I could give it back to my (inconsolable) son. 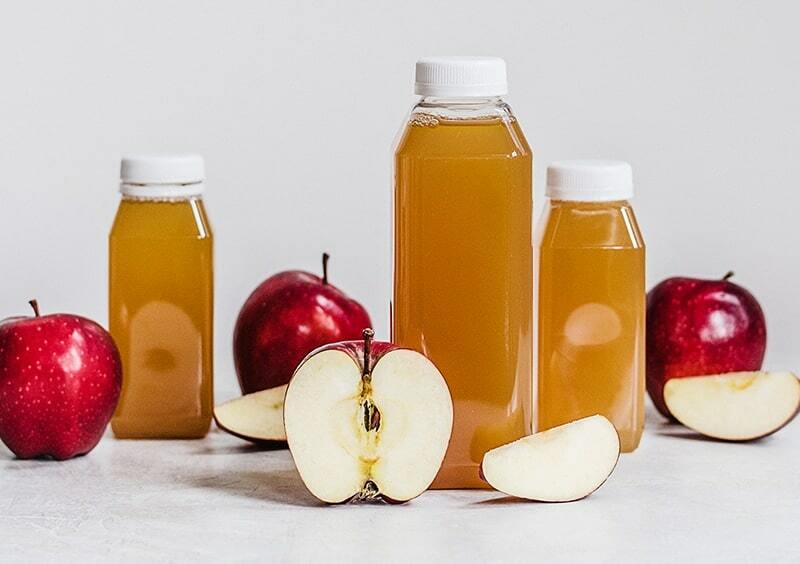 Well friends, now there is such a product – Tasty Clean! We believe in giving back to our community and support those who need help. Here are some of the charities we work with and our list is growing.